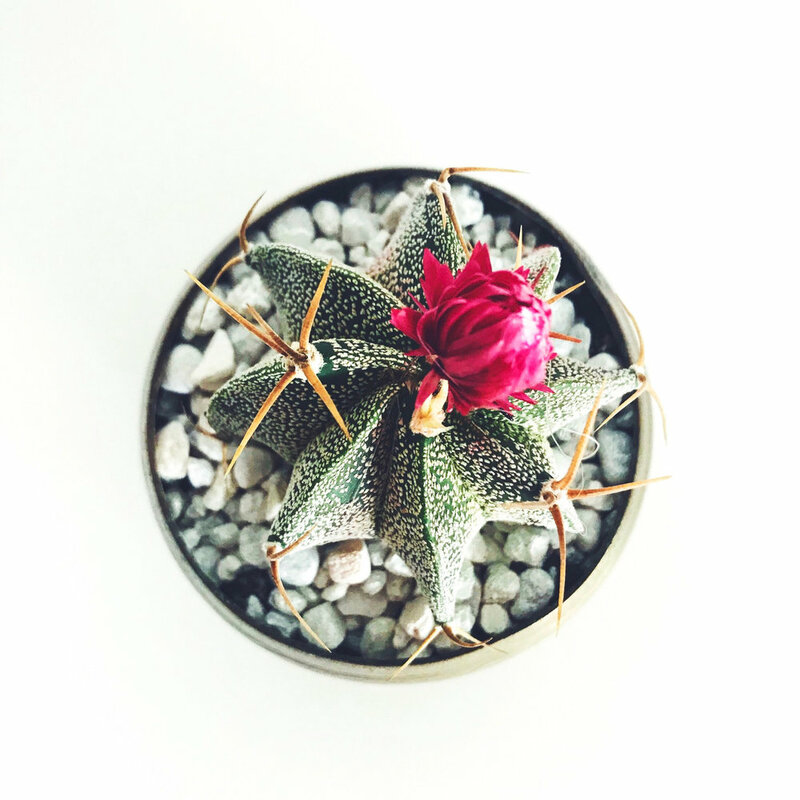 our online programs and resources guide you to develop a stronger sense of personal agency while growing self-awareness AND INTRODUCING YOU TO CUTTING EDGE CHANGE FRAMEWORKS. our mission is to make change mastery accessible to 100,000+ women - JOIN US! THERE IS WORK TO BE DONE. BE PART OF THE CHANGE. WOMEN AGENTS OF CHANGE WAS FOUNDED BY DORIAN-PATRIZIA BARONI AS A FOR-MORE-THAN-PROFIT BUSINESS. WE DONATE 10% OF REVENUE TO INITIATIVES THAT SUPPORT THE NEEDS AND LEADERSHIP OF WOMEN AND GIRLS & ENCOURAGE ALL ALUMNAE TO PAY-IT-FORWARD IN WAYS THAT ARE MEANINGFUL TO THEM. IT’S NOT JUST ABOUT MONETARY DONATIONS, SOMETIMES YOUR TIME, YOUR ATTENTION, A MOMENT YOU TAKE WITH SOMEONE ELSE IS WHAT IS MAKES ALL THE DIFFERENCE. We offer fully online masterclasses focused on three key areas of change: self (the Change starts with you - CSWY practicum), inter- and intra-personal (Change & Teaming program), and systems/organizations (Change & Systems program). We will also be offering an online + one weekend in person CSWY version in New York and in Rome in late 2019. Starting in November of 2019 and completing in July of 2020, this program invites us to upgrade our capacity to bring about changes in ourselves, our teams and our organizations. The program is delivered via live videocalls guided by WAOC founder and lead faculty, Dorian Baroni. Other change experts, entrepreneurs and our very own WAOC alumnae also join us in the journey to share their expertise, insights and inspiration. This will be the third masterclass offered and is open to all, and ideal for managers, coaches and consultants who want to upgrade their systemic impact. The CIYO women’s leadership retreat will be guided by Tanya Monsef Bunger, Joselyn DiPetta and Dorian Baroni, and hosted at the world renowned 1440 Multiversity in Scotts Valley, CA. 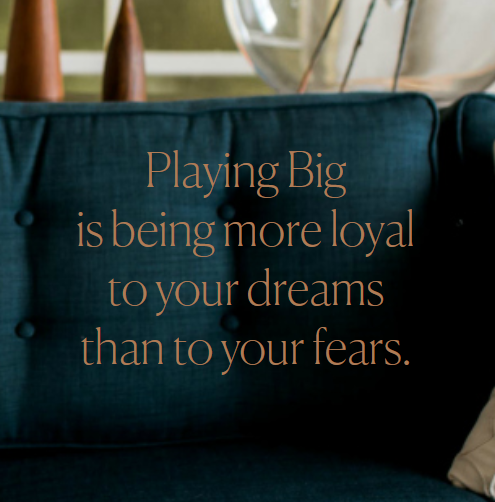 Tara Mohr’s Playing Big book and her online program is an invaluable resource to women who are wanting to focus in on the Inner Critic dynamics that are getting in the way of their playing as big as they actually are. Dorian is a Playing Big facilitator program alumna and she leverage Tara’s work in her own executive coaching and consulting. Attending an online Playing Big program in 2016 gave Dorian the inspiration to create Women Agents of Change, and the inner mentorship to keep working at making the initiative a legacy contribution. Dorian is on the board of the Eileen Fisher Community Foundation because she wants to support the amazing initiatives that Eileen Fisher has created (in addition to her wonderful clothing company). Namely: the Eileen Fisher Leadership Institute (summer leadership programs for teens) and the LifeWork WeTheChange programs for women (in person and live-streamed days). Clever Girl Finance was founded by Bola Sokunbi who is on a mission to empower women to achieve financial success. The organization is focused on leveraging their online educational platform to help women become accountable for their finances, ditch debt, save money and build real wealth. Our thanks for letting us know about their work to WAOC alumna Roshi Givechi who, in addition to being an innovation design consultant and documentary creator, is also an advisor to the organization.